We are not family hostels and recommend you reserve Hotels if travelling with family. Jaisalmer Moustache, however is an exception where we do host families. Guests with local IDs will not be permitted to stay at the hostel. 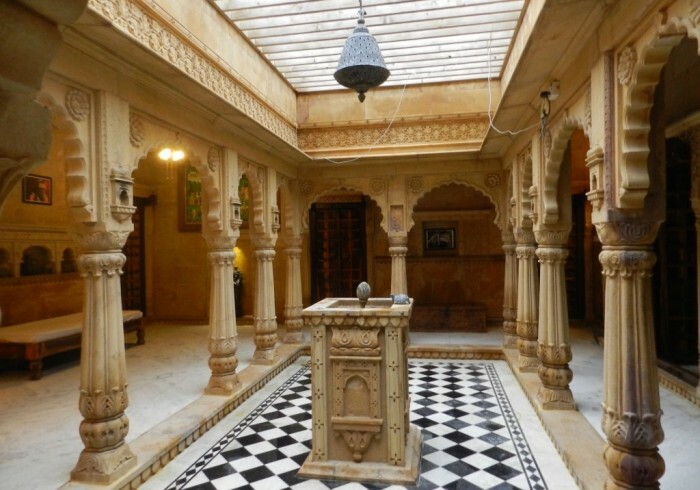 For e.g., residents of Jaisalmer will not be allowed to stay at Moustache Jaisalmer.